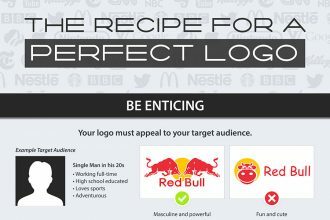 Logos and Fonts can be sometimes one of the most important details in the whole design. The logo has to be recognizable and the fonts have to be easy to read them. Choose from our collections any Free PSD Logos and fonts you like to create the best design you wish and make it really perfect! We are very glad to draw your attention to this awesome Cute Animals Logo and hope you will enjoy our work! 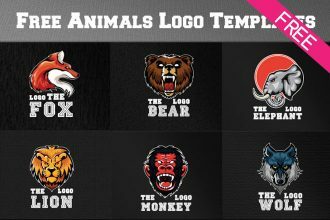 There are 3 interesting animal logo in AI +PSD +PNG formats to download absolutely free for your special business and advertisement ideas. You are welcome to download this colorful and stylish Free Animals Logo Templates for your private and commercial use! There is all you need for creating a great presentation of your ideas for business and development in design for you or your client. Use it easily and let your ideas be successful! You are welcome to enjoy our new Freebie – Free Geomertic Logo Templates IN PSD! Download these templates absolutely free and use them for yur projects and implementing interesting ideas! 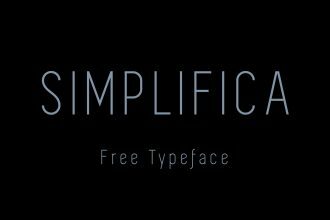 Simplifica is a free thin typeface which works for both headings and body copy. The font has a thin 1 thickness stroke style body and neat curves. Free Typography in AI format is really great for many ideas. 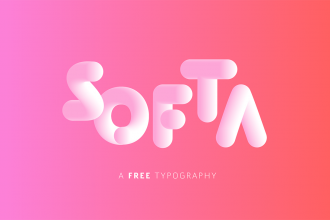 The typography is free to use for personal and commercial use. Download and enjoy the results! 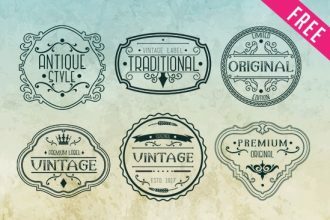 Download our new awesome FREE Vintage Logos and use them for your private and professional needs. They all were created by our designers and can be used for promoting companies and different kinds of business, for creating advertising and become original. We hope these vintage Free PSD logos can help you to implement your ideas! 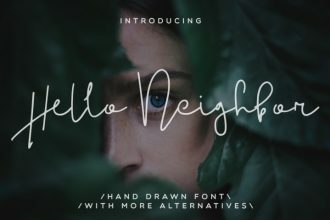 Download this stylish script font by Mellow Design Lab completely FREE of charge, this week only. 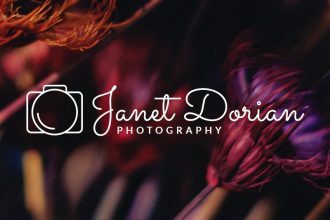 This line art photography logo is a simple, yet elegant logo for photographers. It is completely free for both personal and commercial use. 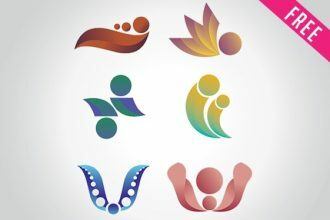 Download this amazing and very useful FREE Abstract Logos in PSD for your business goal. A lot of templates of different forms and sizes can help you to save your time and organize your promotion! 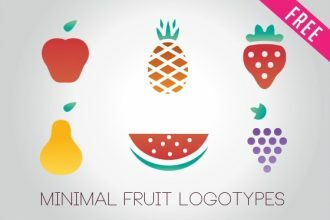 Very beautiful and attractive freebie – FREE Minimal Fruit Logos IN PSD is waiting for its new owner! Download this template easily and make any changes using Photoshop. It is very realistic and we hope your clients can appreciate such a beautiful presentation! Many things in life come prepackaged and ready to use, from little things like potato chips to creative things like PSD templates to big things like pre-fab houses. It’s nice to have things we can use in a hurry, but sometimes it’s hard to make premade things feel like they’re your own. We are ready to present to your attention our new FREE 10 Business Logo Bundle IN PSD! Download them for using in creating exclusive design and easily use them in Photoshop. Having lots of Business Logo Bundles in your collection it is a great way to save a lot of time. Good luck!